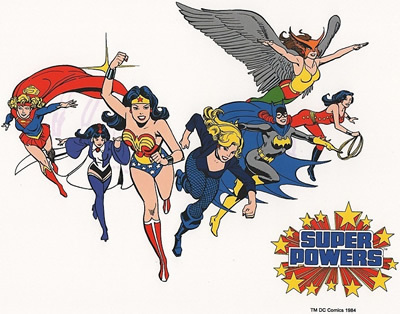 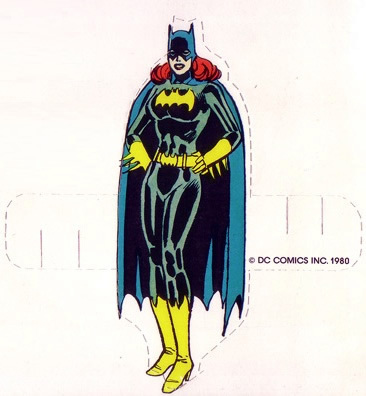 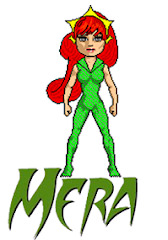 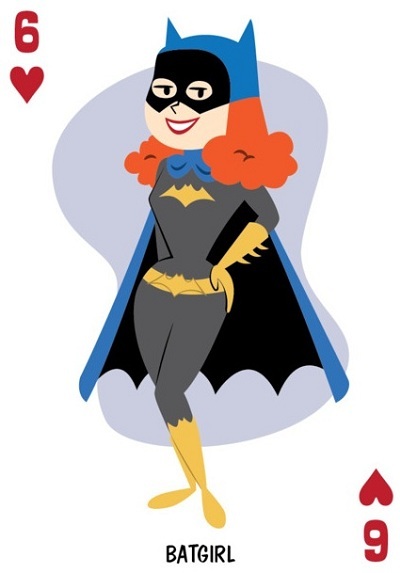 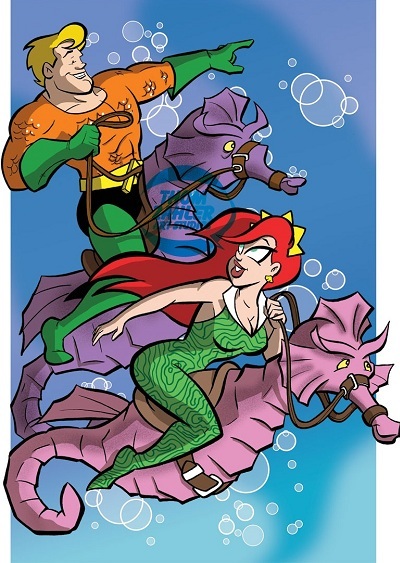 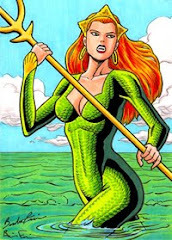 According to the 1977 Super DC Comics Calendar, today is Barbara Gordon's birthday. 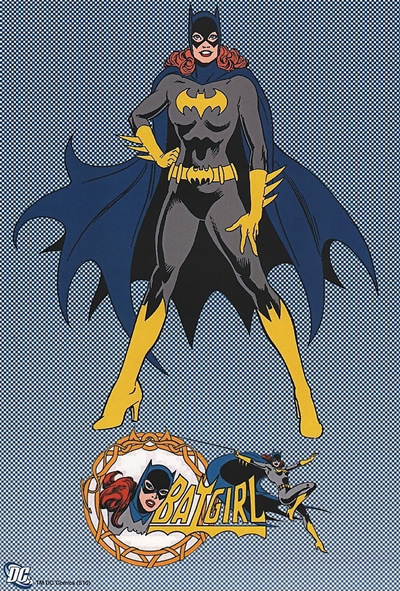 Happy birthday, Batgirl! 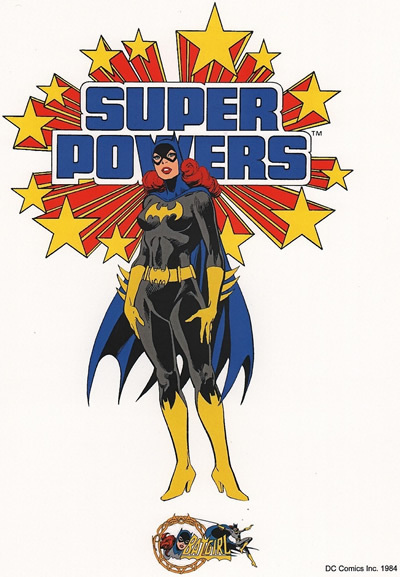 Despite the pretty art by Romano Molenaar, this is not a good issue. 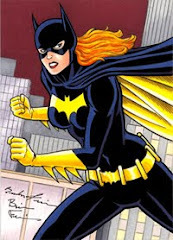 According to Batgirl #0, Barbara became Batgirl four years ago and her stint lasted for one year before she quit. 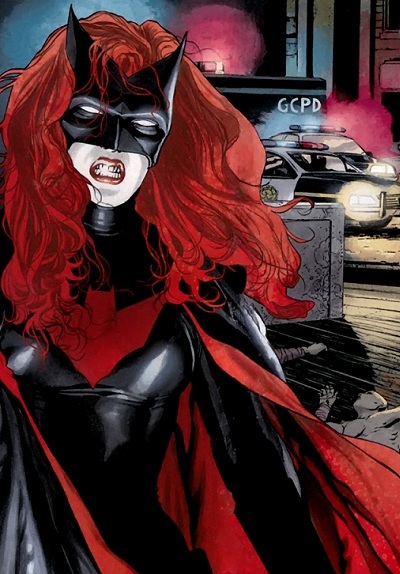 Three years ago she got shot by The Joker, and apparently less than one year ago she regained the ability to walk. 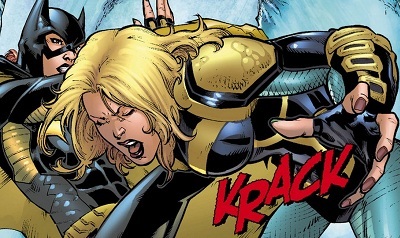 She JUST became Batgirl again, then how the heck did this first encounter with Black Canary and Sterling take place one year ago? 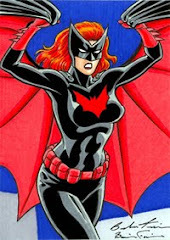 "Good to see you Barbara. 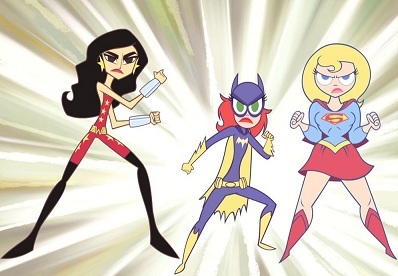 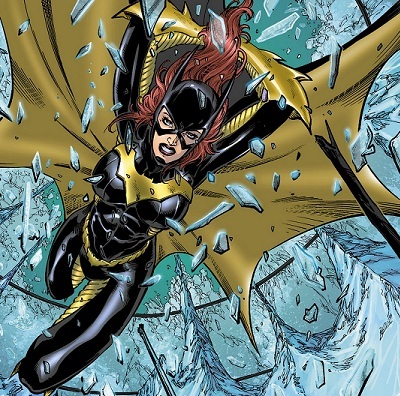 Living, breathing and walking"
"Its good to see you and Batgirl back in action"
I can see continuity getting confusing and tangled after 10 years, but not a mere 12 months into the relaunch. 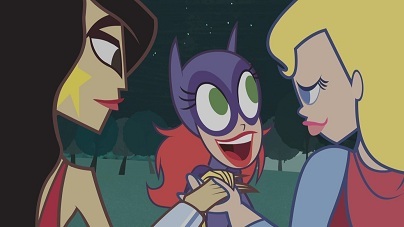 This is very disappointing and frustrating. 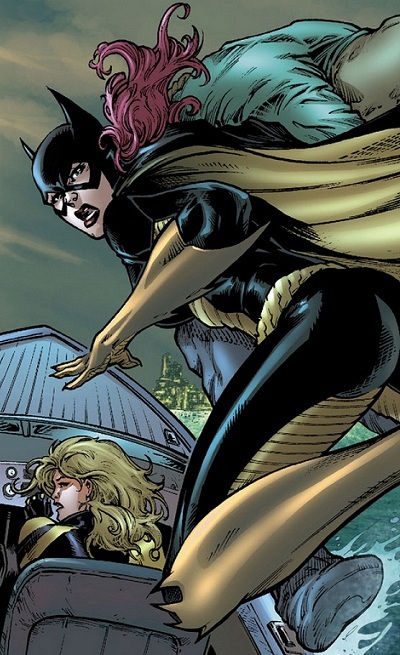 Canary and Batgirl should have met during Babs first year as a heroine (four years ago). 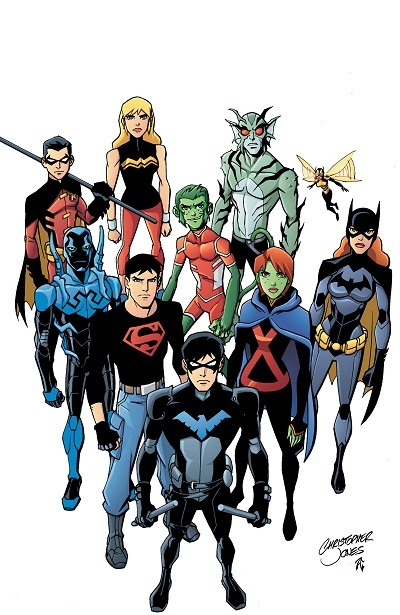 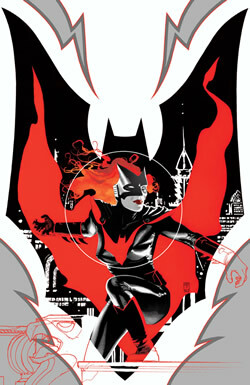 Batwoman receives her first zero issue back in 2010, and even though it happens before DC's relaunch, it is intended to be connected to the New 52 continuity. 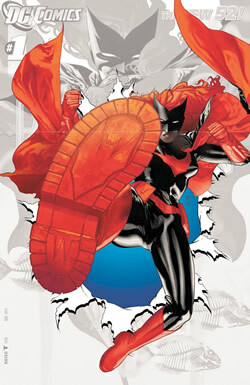 Now Batwoman gets a second zero issue, and this "Interlude" fills some gaps of the story originally told in "Elegy." 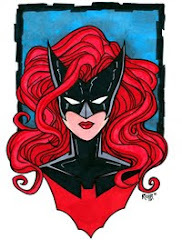 From the years following the death of her mother and sister, to the months after being forced to leave West Point, to the days when she hit rock bottom and her fateful encounter with Batman, new aspects of Kate's story are explored as told from her own point of view. 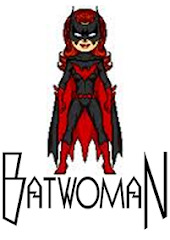 None of the zero issues published thus far has been this personal, this deep; it welcomes new readers with Batwoman's origin, and pleases old followers with a walk down memory lane when presented with that life-changing scene in the airplane with Alice, plus the additional benefit of further details of Kate's years prior to donning the cape. 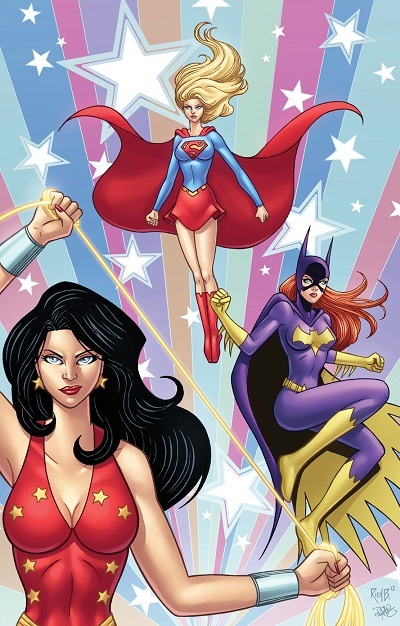 An impeccably written and illustrated issue that makes it worth having to wait one more month until the current "World's Finest" arc resumes. 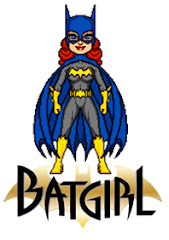 Behind are the days when librarian Barbara Gordon attended a masquerade party disguised as a Batgirl and ended up saving millionaire Bruce Wayne from Killer Moth. 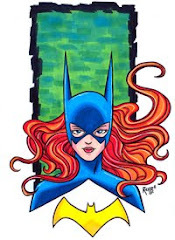 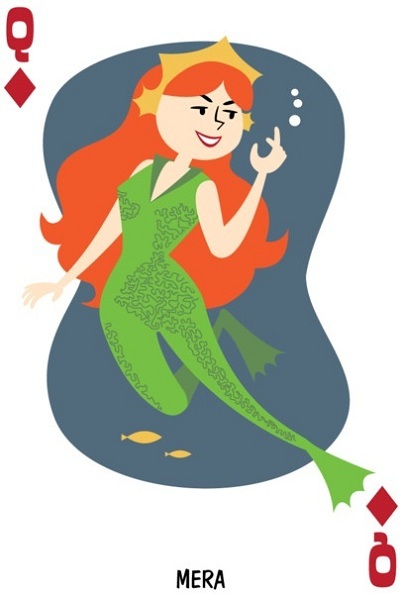 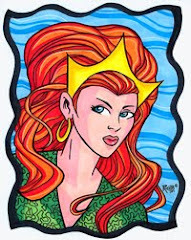 Gail Simone imagines a totally new origin for the dominoed daredoll in A Fire in the Heavens; one that is somewhat darker and definitely less festive than The Million Dollar Debut of Batgirl. 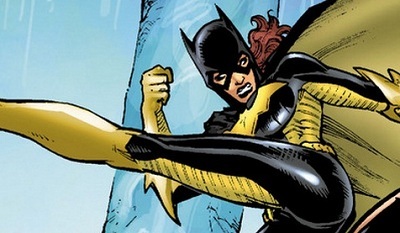 What doesn't change in this new origin story is the spark, the sense of justice, and the asskickery qualities that have always identified Barbara. 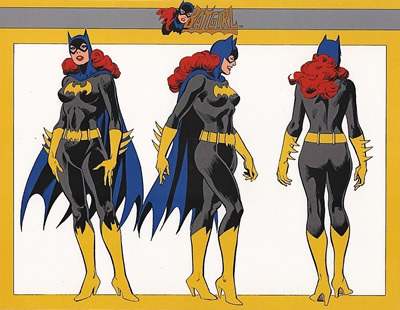 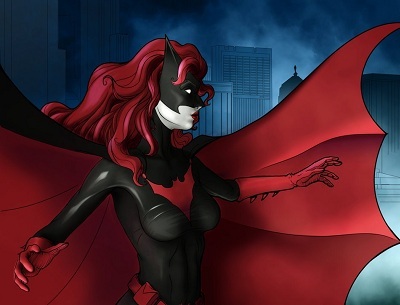 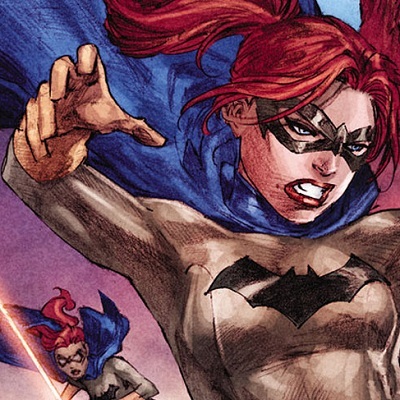 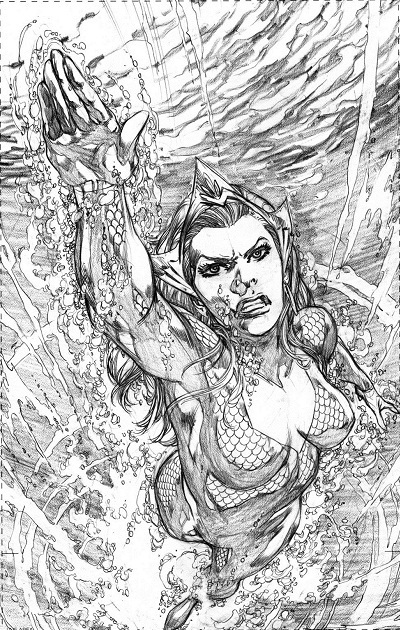 Artist Ed Benes joins the title with beautiful renditions of Batgirl when she first appeared in Gotham four years ago, and a brand new design for the character during those early days. 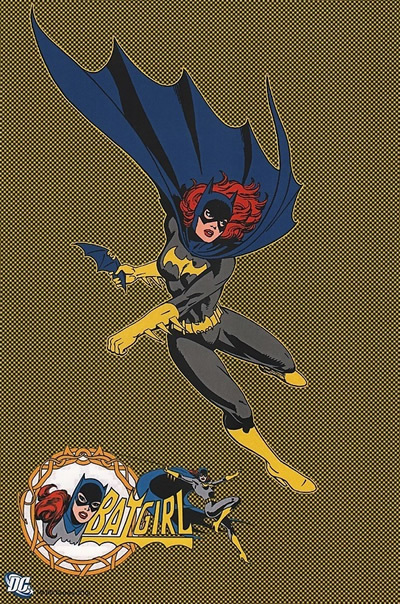 Simone takes advantage of the situation to put some skeletons in young Batgirl's closet as plot devices for future storylines, and reconciles the new with the old bringing Barbara's first stint as Gotham's heroine to a close with the sick events of The Killing Joke. 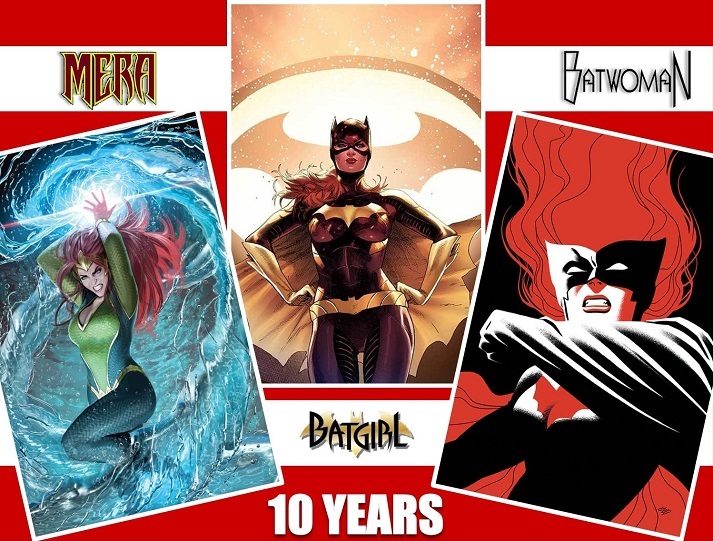 From beginning to end, the issue is an amazing read!